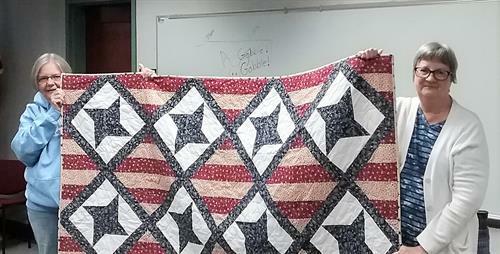 The Lake City Piecemakers quilt group meets monthly to learn new stitches and blocks and to participate in quilting challenges. Activities each month include a 12" block exchange, quilt the quilt challenge, demonstrations and more! All skill levels are welcome.